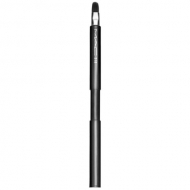 MQ-00842-02: 219S Pencil Brush - M.A.C. NAME: 219S Pencil Brush - M.A.C. Provides optimal eyeshadow adherence; Allows a smooth precise application; Defines with precision the eye crease; Ideal to create smoked looks. 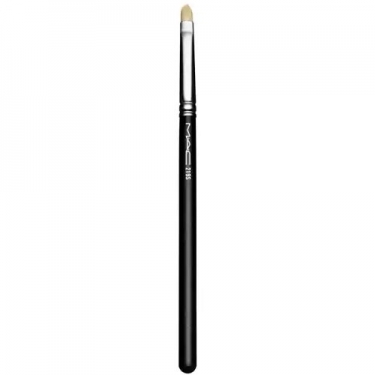 219 Pencil Brush is a M.A.C eye brush featuring natural smooth fibers for optimal grab. 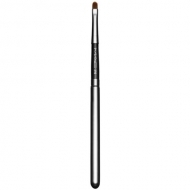 This cone-shaped brush allow for precision shading on lid, in eye crease or along lash line.